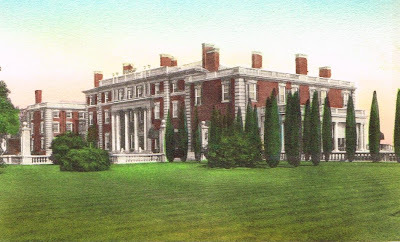 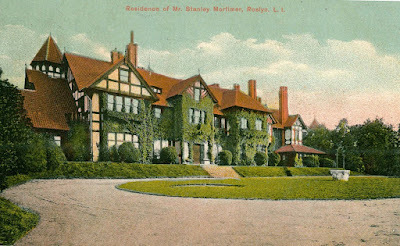 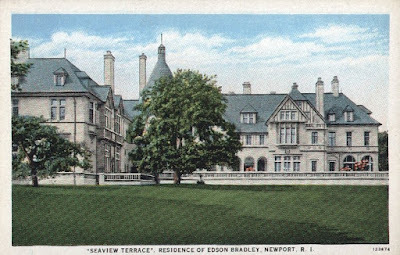 The Twombly mansion at Madison, New Jersey. 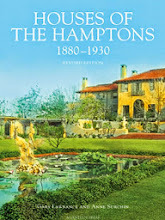 According to Cornelius Vanderbilt, Jr. in his book,“Queen of the Golden Age”, he tells this story about his relative Florence Twombly who had a magnificent mansion called Florham at Madison, New Jersey and what happened one Labor Day weekend around the early 1900’s. 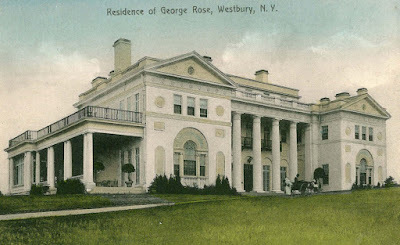 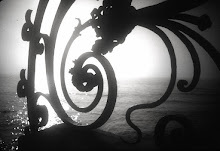 “A friend of mine was once invited to the Twombly establishment over Labor Day weekend. 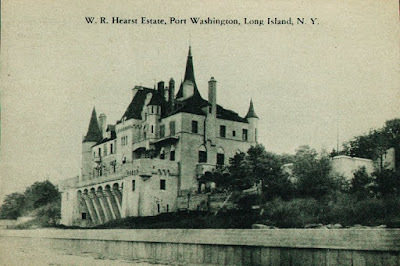 Early on Monday morning, as he tells the story, he was astonished to find that a valet had packed his bags and stacked them in a great front hall, along with all the others guests’ luggage. 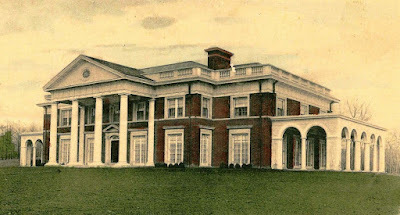 Please click HERE to see the mansion today as the campus of Fairleigh-Dickinson University.